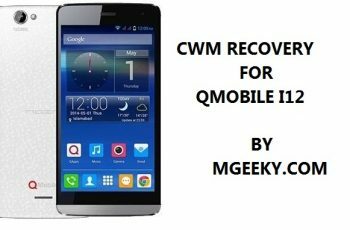 Yesterday we posted a guide to Root your Qmobile Noir i12 here and now today we are going to guide you to install cwm recovery on your i12. 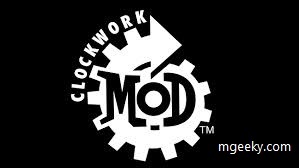 CWM recovery is a custom recovery usually used to flash the zip files or custom update files. 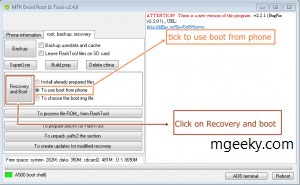 It is a replacement of stock android recovery which can’t flash the custom zip packages. Its other useful features are nandroid backup, adb shell, ignore asserts and signature checks and others. Firstly Enable Usb debugging simply by going to Settings > Development > and Turn On USB Debugging there. 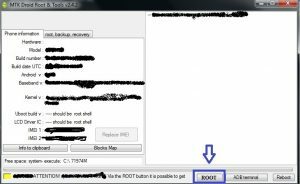 Now extract the mediatek usb vcom drivers zip file on desktop and connect your phone to pc via usb cable. Now just install the drivers by opening ‘InstallDriver.exe’ file (not the ‘installdrv64.exe’ file, its for 64 bit system). 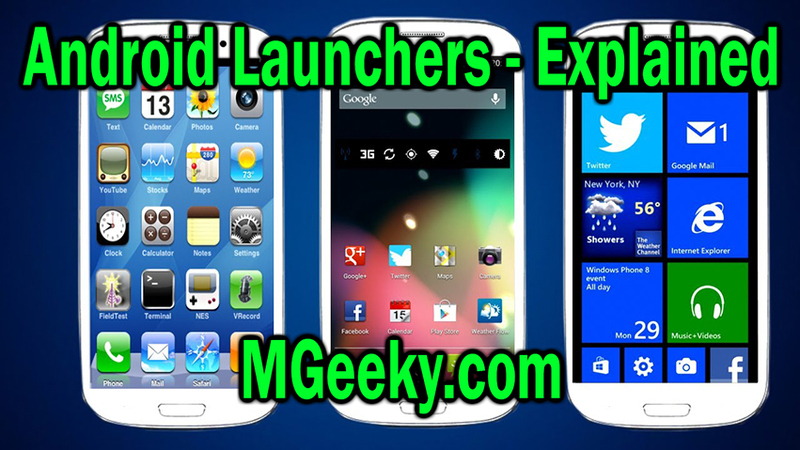 After the installing drivers, now open the Mtk droid root tools and wait for it to recognize your phone. Just select yes when it asks for, after that you will see the box at bottom left corner of Mtk droid tools turn into green. Now select ‘root, backup, recovery’ and click on backup button. Now wait for it to complete, it will take 30 mins or a hour. During the backup process you will get a popup asking about to compress backup, just press yes. After the completion, select ‘ To use boot from phone’ and select yes on every popup it gives. When it will complete the process, your phone will be automatically restart and will boot into cwm recovery. 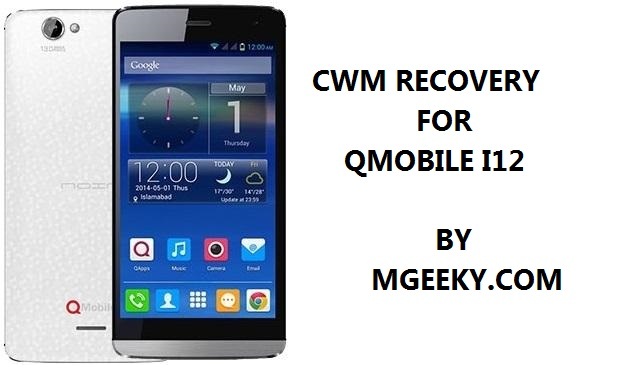 Congrats you have successfully created and flashed CWM recovery on your qmobile i12. Daniyal Sheikh for writing this guide. 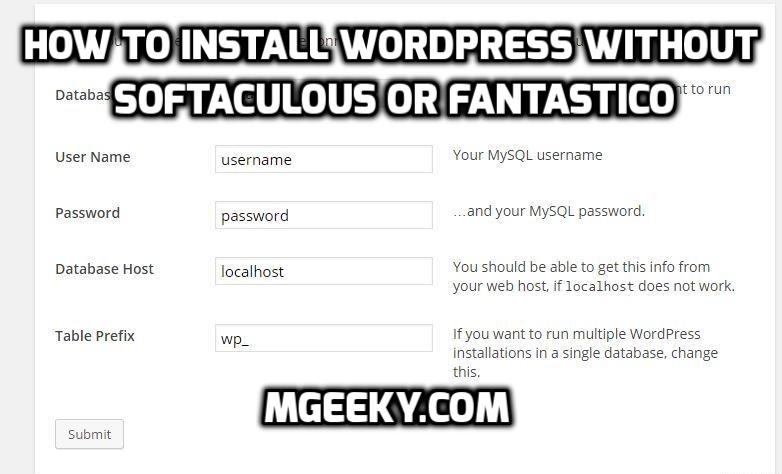 Admin of MGeeky for providing this platform. Saad for testing this method for us. If you like this post consider sharing and keep visiting us for more updates.